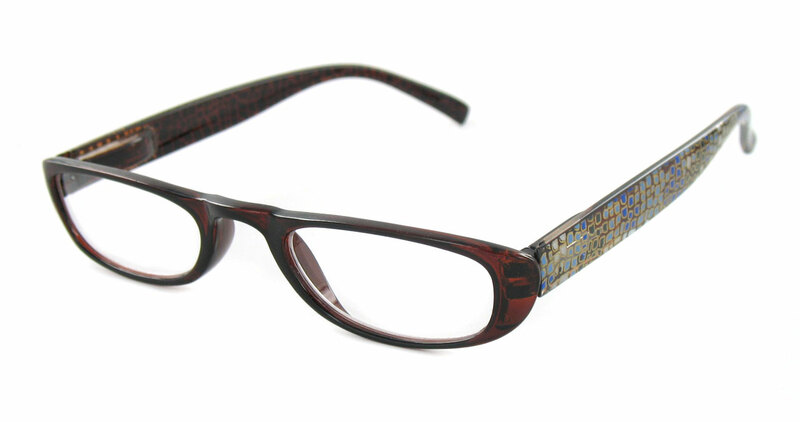 These assorted readers have animal print temples, and come in brown, black or tortoise colored frames, these readers are trendsetting. Combined with polished nose pieces, temples and the flex hinges, comfort is king. The half-oval design provide light weight, comfort for extended use.